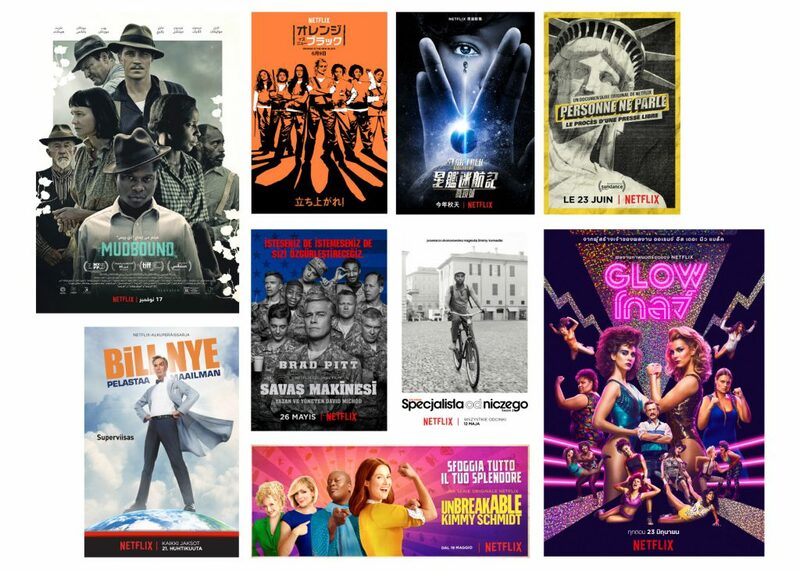 Netflix Key Art language localization for worldwide distribution: Original English Key Art provided by Netflix. Production included typesetting, text and title layout, for an average of 22 languages per show. 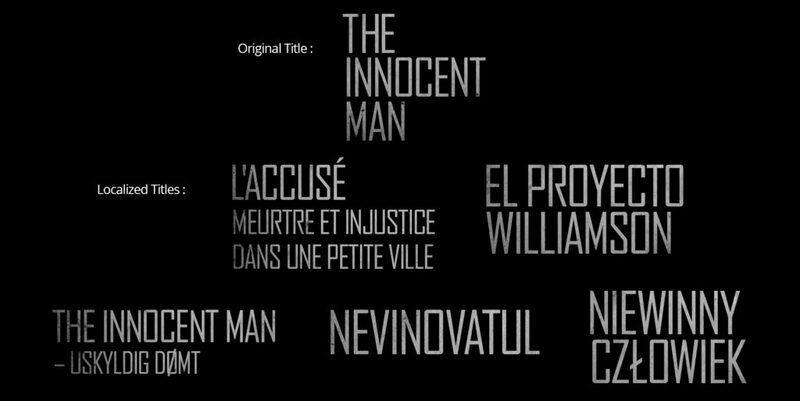 Netflix language localization for show Title Treatments. Original title graphics provided by Netflix. Production included typesetting, with various graphic effects. 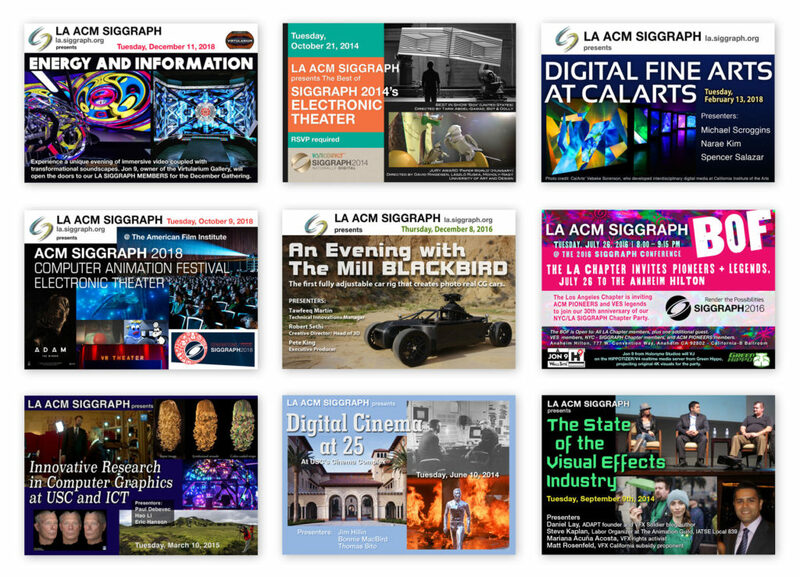 Los Angeles ACM SIGGRAPH Professional Chapter: A selection graphics designed for chapter events.